PARALLEL market rates continued tumbling yesterday with US$100 which was recently being exchanged $600 falling to as low as $150 bond. 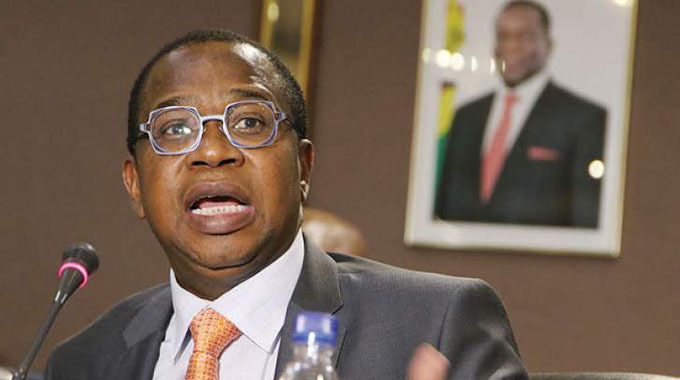 The rates started declining after Government guaranteed the 1:1 convertibility value of Real Time Gross Settlement (RTGS) balances into the United States dollar as well as availability of the greenback for Nostro foreign currency accounts. By yesterday afternoon, exchange rates on the parallel market had declined. This prompted some illegal dealers to hold on to their foreign currency as they assess the situation. Some people who had offloaded their bond notes yesterday were counting their losses. The situation is expected to continue improving. Supply of basic commodities like cooking and sugar also improved significantly yesterday. Some pharmacies were, however, selling drugs in foreign currency. 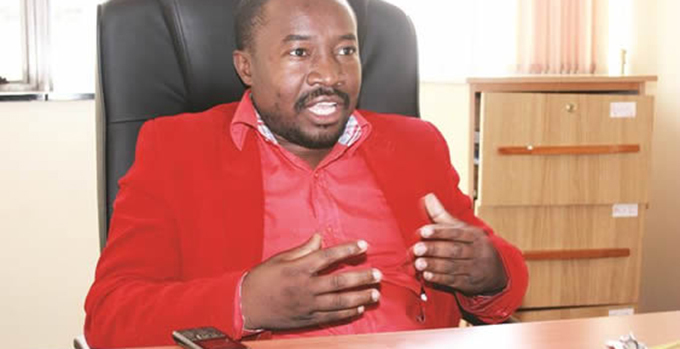 Confederation of Zimbabwe Retailers president Mr Denford Mutashu has dissuaded consumers from panic buying. “We urge consumers to calm down and not over spend due to an unknown scenario that may never happen. We also encourage retailers to continue monitoring the situation and impose restrictions on quantities. 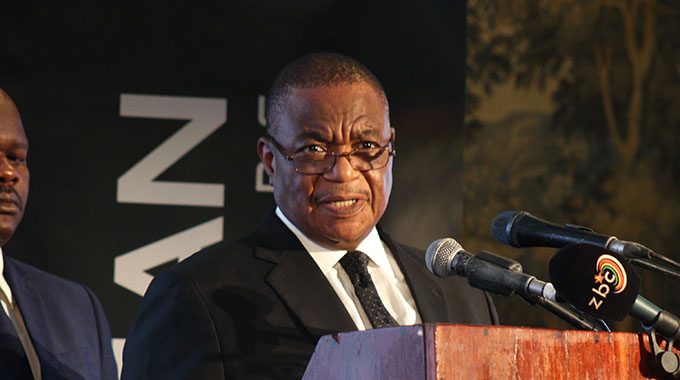 The situation is now improving in some areas such as Gweru where people are now calming down,” he said.